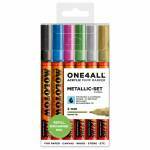 Marker acrilic Molotow One4All 127 HS 2 mm portofel Metallic- Set 6 buc. 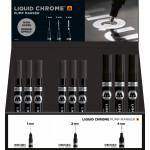 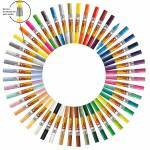 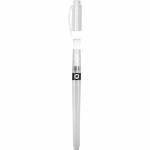 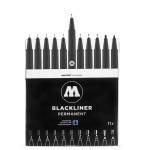 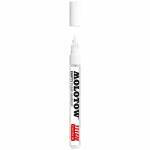 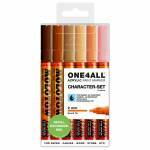 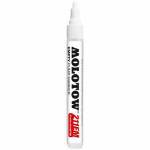 Marker acrilic Molotow One4ALL 127HS, 2 mm, portofel Character - Set 6 buc. 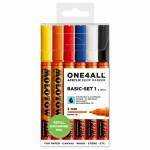 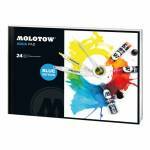 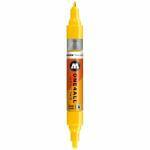 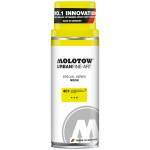 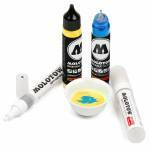 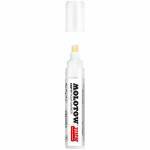 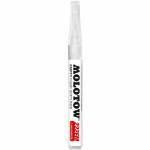 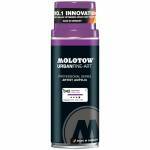 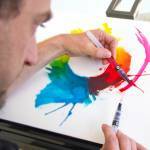 Marker acrilic Molotow One4ALL™ 127 HS, 2 mm, portofel Basic 1 - Set 1, 6 buc. 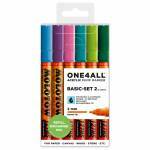 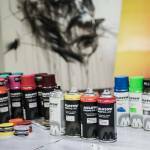 Marker acrilic Molotow One4ALL™ 127 HS, 2 mm, portofel Basic 2 - Set 1, 6 buc.